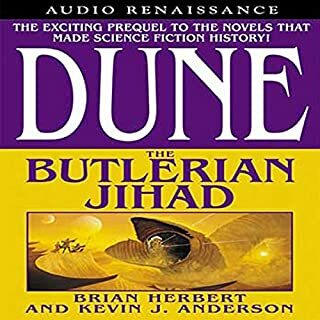 Young Herbert and Anderson did a nice job tying up alot of information absent from the original Dune works. 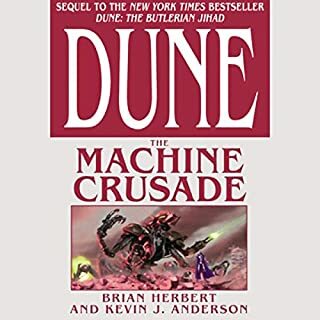 The additional background knowledge makes me want to listen to the original trilogy again. 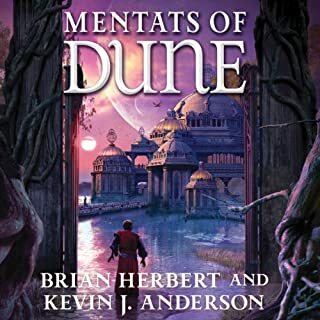 This was the culminating book of the Houses trilogy and did wrap up quite nicely. 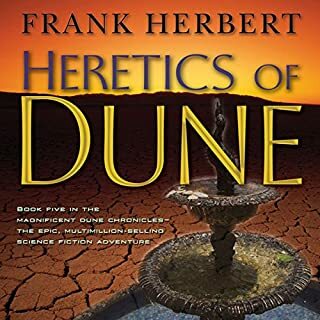 IMHO along with the Machine War trilogy, this trilogy could stand on its own even without father Herbert's series of novels. 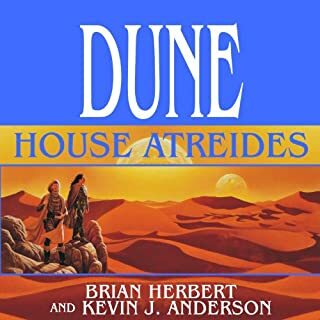 At least as good as the original Audible prodn. 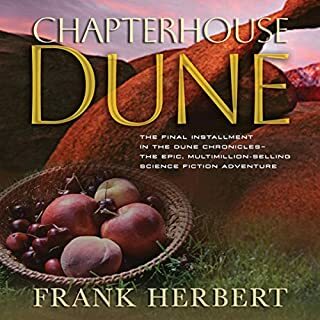 This is the ultimate prequel to the Dune series of books. 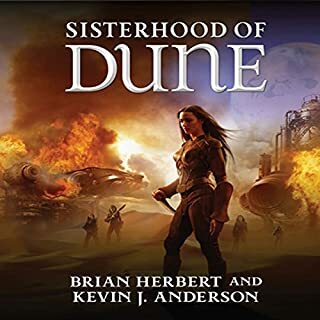 Kudos to Anderson and Brian Herbert. This ties all the storylines together to make the series one fantastic story. As for Pat, who commented that Scott Brick was getting tired of the series, I did not detect this at all. Scott is one of the best narrators in the business and is always at the top of his game. Kudos to him as well. 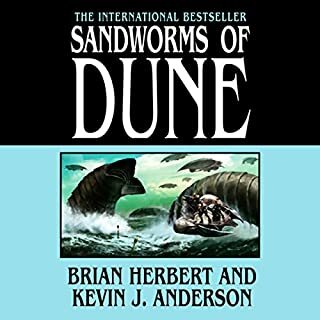 This is an essential listen for any fan of the Dune series. Thanks to Tantor for undertaking this project. 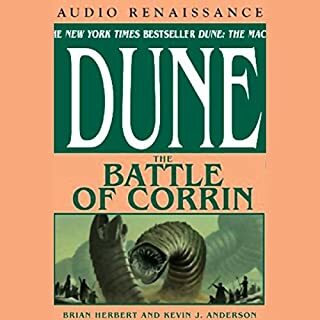 If you could sum up Dune: House Corrino in three words, what would they be? 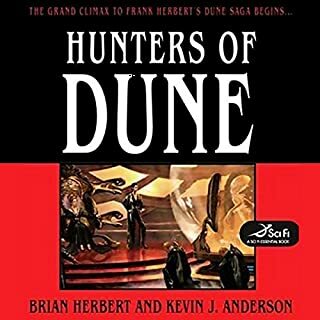 It provides clarifying detail for the original Dune books, while also wrapping up it's own internal trilogy well. Scott Brick is the best multi-character narrator I have ever heard. He is like a full cast recording in one man. 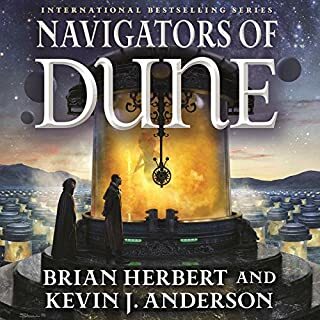 Kevin J. Anderson's writing style and the Herbert family's imagination are a magic combination. 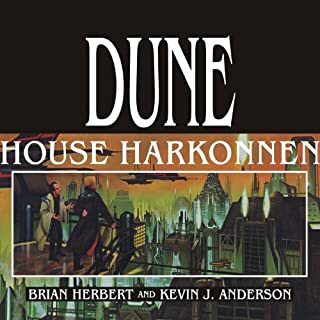 What made the experience of listening to Dune: House Corrino the most enjoyable? As with the others in this series, the main draw is getting the orgins of your favorite characters from the original series. 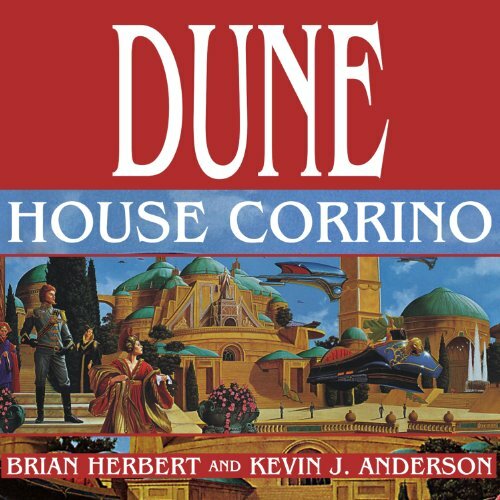 What was one of the most memorable moments of Dune: House Corrino? I just like seeing more of the baron. He is the best character in the entire series. No one scene comes toi mind. It is just a good overall experience. 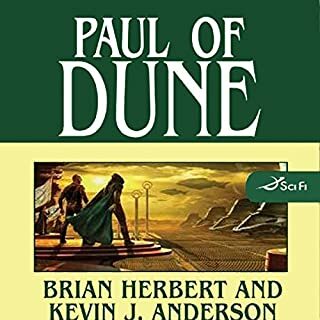 This is a fun book and is great for fans of the original series. 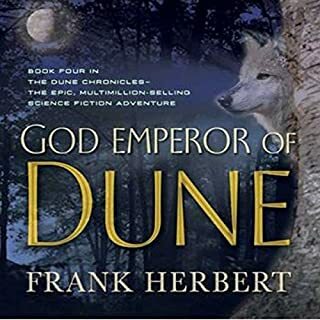 If you haven't read the original series. Stop what you are doing, buy them and call in sick for work until you have read them all. 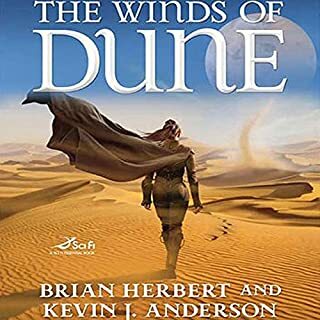 This series and book stand well on their own and would be a good read for those new to the Dune universe. 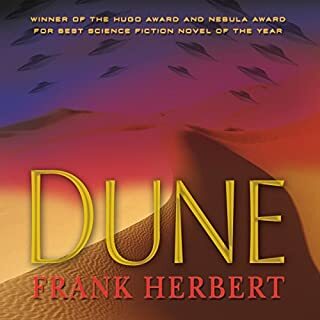 While I gasp at way, the Fremen universe has always transported me, the reader. I find it maddening, to thirst so, for details only imagined over the fifty plus years since my first encounter. 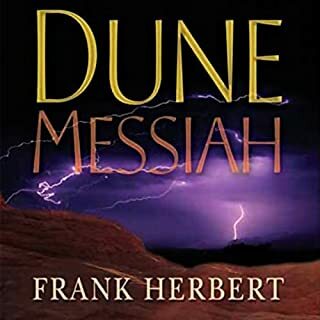 I laud these two fine writers, for further defining Frank Herbert's genius, with their wonderfully interlaced tales. 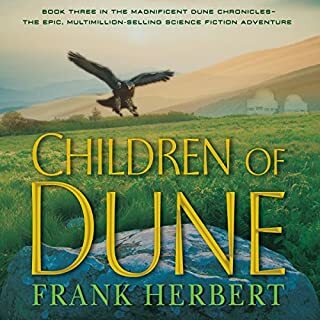 It really makes me sad that the narration in this book really ruined one of my favorite series of all time. The narrator sounds bored and makes the most interesting portions of the book a snoozefest with monotone disinterest. Severely disappointed.